Former Prime Minister Alfred Sant on Wednesday stayed away from a key European Parliament vote which saw MEPs overwhelmingly back a motion for punitive action against Hungary for flouting the rule of law. Dr Sant told the European Parliament in an explanation that the politicised manner by which the European Parliament investigated governance issues nullify the credibility and legitimacy of such investigations. Similar investigations on Malta were crassly biased and Maltese NGOs (questioned as part of such investigations) were chosen in a partisan and one-sided way. “I do not want my vote to give the impression that this fundamental flaw is non-problematic,” the Labour MEP said. The five other Maltese MEPs all voted in favour of punishing Viktor Orban's Hungary for rule of law violations. Dr Sant said that on the basis of information that is available, he disagreed with many of the Hungarian government's policies, which he described as having an "illiberal and authoritarian orientation." 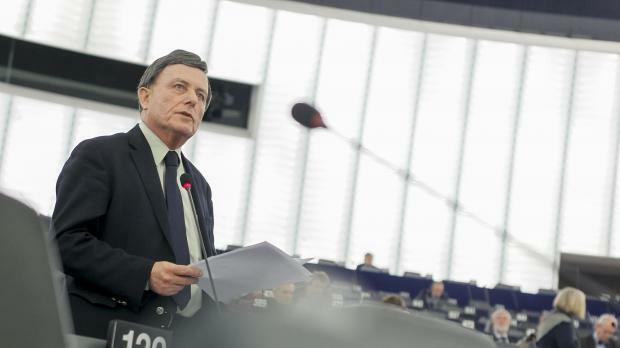 The Maltese MEP said that if such approaches are adopted with regard to a given country, it cannot be excluded that they are also followed in other instances.